Tri-band antenna for use with the RS-UV3 transceiver. This antenna was intended for use on the 2M and 70CM ham bands. We tested this antenna at the HobbyPCB test labs and found the SWR performance and radiation characteristics on the 1.25M band to be acceptable for use with the RS-UV3 transceiver. 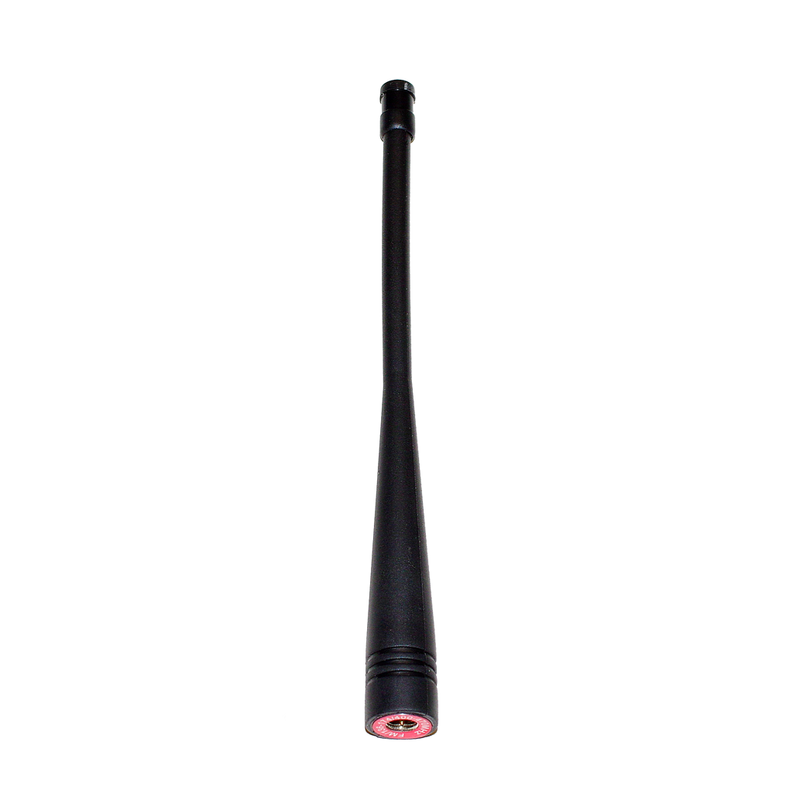 If you intend to use this antenna on the 1.25M band with a equipment other than the HobbyPCB RS-UV3, please consult the manufacturer of the specific equipment to see if this antenna is applicable.